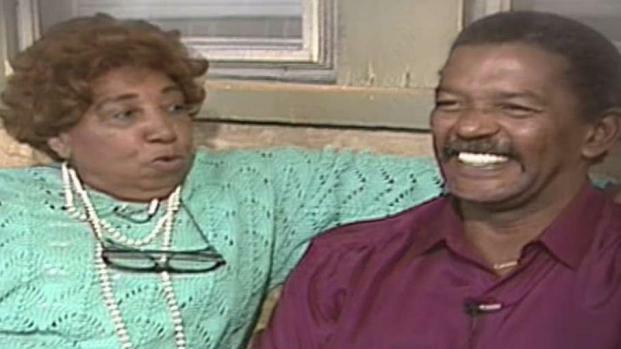 In his own words, Jim Vance describes the impact his Aunt Viv had on his life. 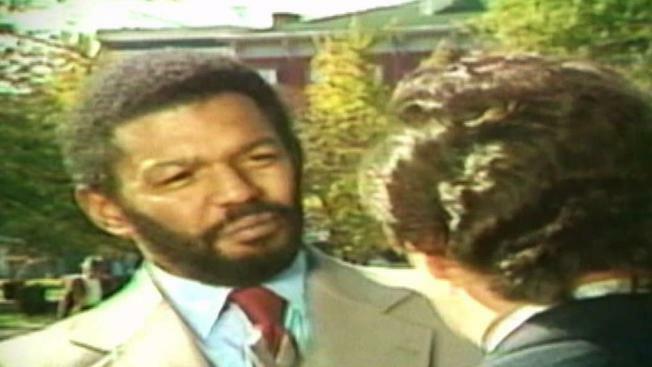 For almost 50 years, Vance told viewers about every big story that occurred in D.C. From the race riots on U Street and in Columbia Heights to the 14th Street Bridge plane crash to Watergate to the attempted assassination of President Ronald Reagan and 9/11, Jim Vance kept the people of the Washington area informed and comforted. Jim Vance would say the most important part of his story were his three children, Dawn, Amani and Brendon. He loved them dearly - and loved to talk about them. His daughter Amani Vance visited News4 Monday to remember her father with Doreen Gentzler. He covered the inaugurations of 12 presidents and all seven of D.C.’s mayors. 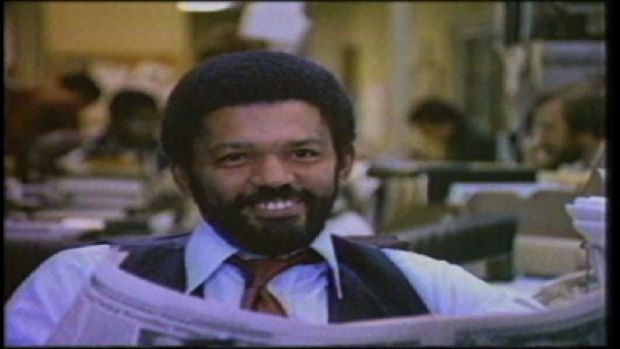 In 1977, Vance was the person the Hanfi Muslims asked to speak to the night they seized three buildings, and he was the first journalist Marion Barry called after he got arrested. His “Vance’s View” provided a dose of reality that could be refreshing, even for those who disagreed with him. Vance has some dark times as well, struggling with drugs and depression. But his openness about those struggles further endeared him to the people of Washington and provided him with the opportunity to teach young people that there was a better way. "When cocaine almost killed me, and I left here in 1984 to go to the Betty Ford Center,” he told Washingtonian magazine in 2011, “I got boxes and boxes of letters from people saying little more than 'I’m praying for you.'" 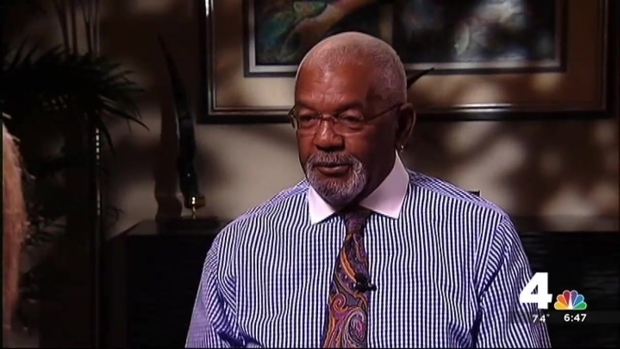 Jim Vance tells how he got through his depression in an interview with Doreen Gentzler. His banter with his fellow anchors earned his recognition from the Foo Fighters as he and former sports anchor George Michael couldn’t stop laughing at a runway model’s misfortune. His love of area sports teams was on full display. Vance's 11 p.m. shows with longtime broadcast partner Doreen Gentzler were sometimes the highest-rated shows of the entire day. Together for almost 30 years, "Jim and Doreen" -- as they were known -- were one of the longest-running anchor teams in the country. Vance announced his diagnosis with cancer earlier this year and took that opportunity to reflect on the wonderful life he lived. Over the years, Vance received many honors and awards, but his final one was perhaps the most meaningful to him as his face was added to the mural aside Ben’s Chili Bowl, a favorite spot of his through his entire life in Washington. 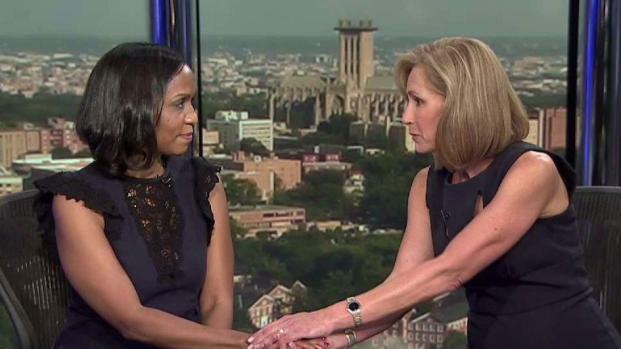 Jackie Bradford, president and general manager of NBC4, spoke from the heart when she announced his passing. Pat Lawson Muse shares her thoughts on the passing of Jim Vance. "To everyone in the Washington area who is heartbroken today, please know we grieve right along with you. Jim loved his job, his family and Washington with all his heart, and we will all cherish the legacy he has left us forever." Jim Vance never grew tired of reminding himself where he came from and how lucky he was to be invited into area homes for so many decades. 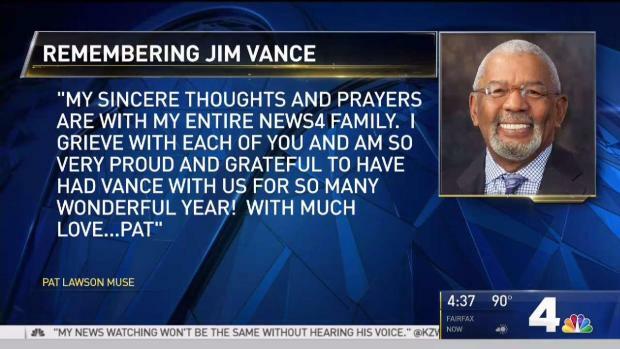 Among the many legacies Vance leaves behind are those of his children and grandchildren, and everyone at NBC4 grieves right along with them.